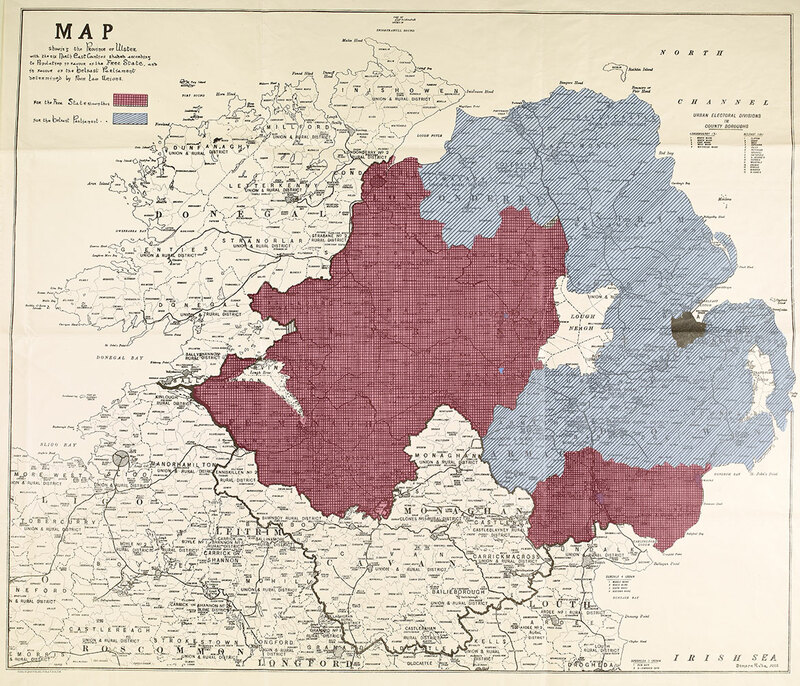 The Government of Ireland Bill proposed two parliaments in Ireland, one for the six north-east counties of Ulster (to be called Northern Ireland) and another for the rest of Ireland (Southern Ireland). The parliaments would be responsible for all local matters, but Westminster maintained power over significant matters such as defence, war and peace, trade agreements and taxation. 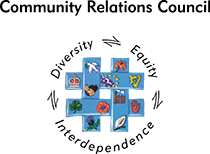 The bill also proposed a council of Ireland with 20 representatives from Northern and Southern Ireland, with a view to eventually establishing one all-Ireland parliament. Sinn Féin rejected the act totally, and continued to support the Dáil as the parliament of a 32 county Irish republic. Nevertheless the bill came into force on the 21st May 1921, effectively creating Northern Ireland. 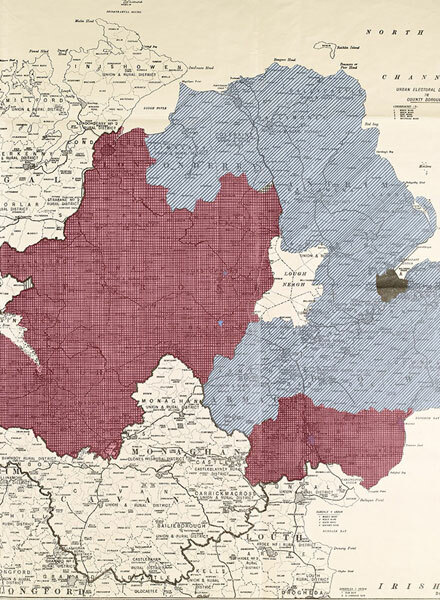 Map: the blue area voted for the Belfast Parliament; the red area for the Irish Free State.